Fast Track Malmö is a startup accelerator that helps exceptional teams to accelerate their startup journey. Five to seven teams are admitted annually for a four month program where they’re offered tailormade coaching to successfully identify their business model, strengthen their team, raise their first round of funding, and launch internationally. 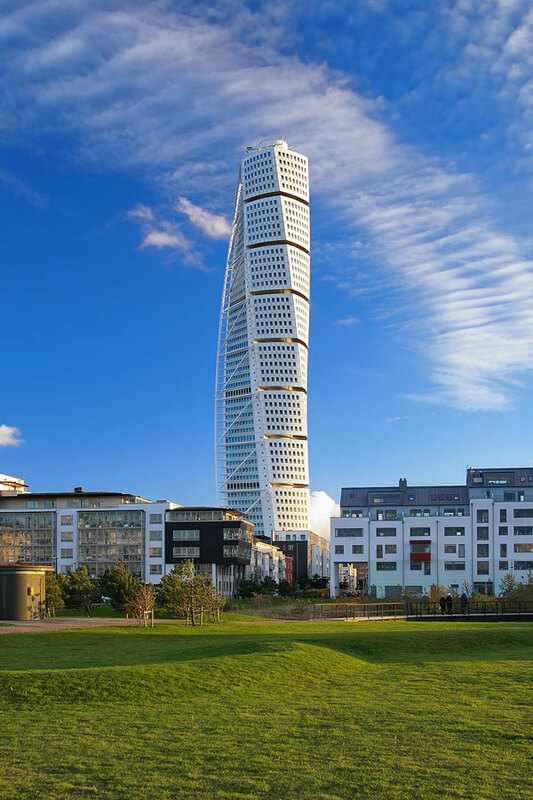 With an acceptance rate of less than 1%, being part of Fast Track Malmö guarantees you’re with the best of the best. 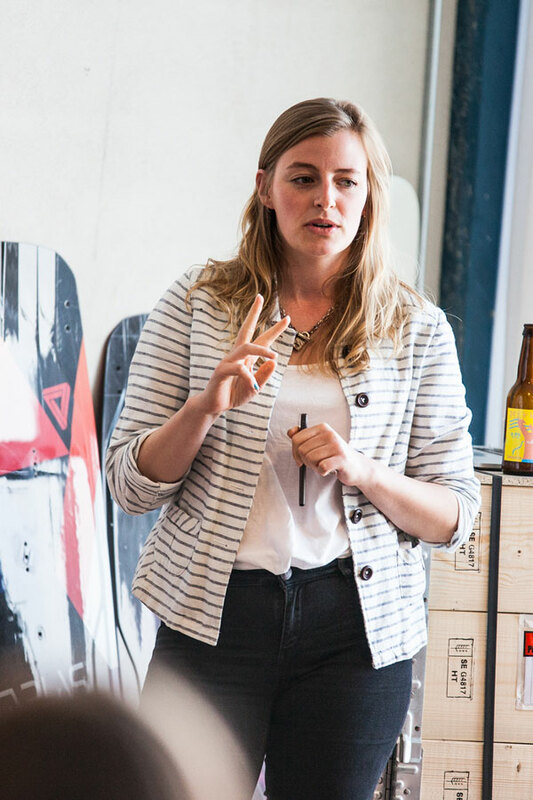 Fast Track Malmö was founded by Minc in 2016 as Malmö’s first ever startup accelerator. It was the most popular accelerator in the Nordics by 2017, when it was also named Sweden’s Best Accelerator Program by Nordic Startup Awards.